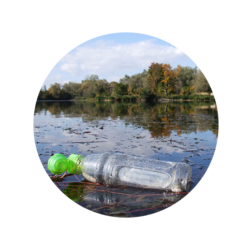 Manufactured from recyclable polypropylene plastic, so it can be recycled again. 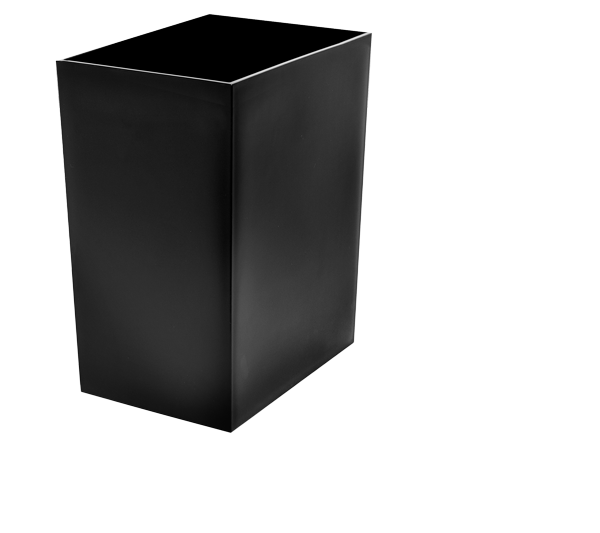 2 matching and removable bins + 1 set-base for easy separating and removal of refuse and recyclable items. Your choice of imprint messages and layouts. A clean, cohesive and streamlined silhouette to complement today’s eco-inspired spaces. A clean, cohesive and streamline silhouette to complement today’s eco-inspired spaces. It's simply about taking care of what was given to us. Family Owned and Operated. Manufactured in Wisconsin. Encourage recycling participation. 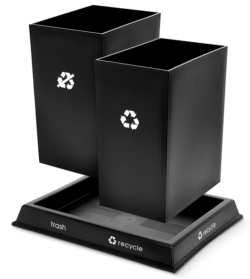 The reCollect2 recycler is an integral element to your company’s recycling program. 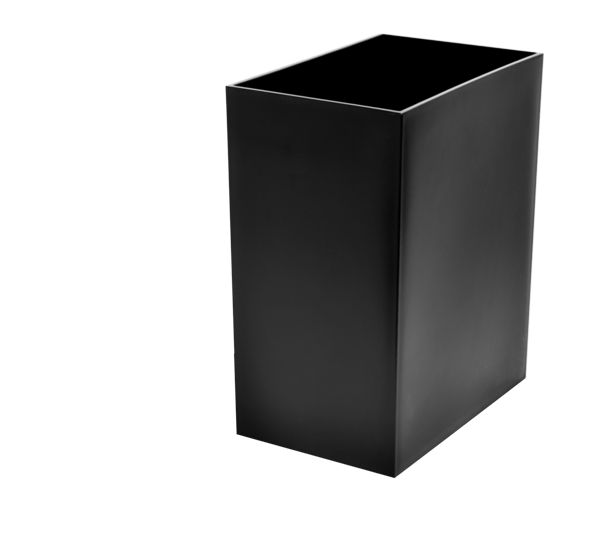 Designed smaller in scale, it’s ideal for hotel guest rooms and office deskside settings. 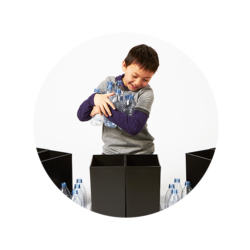 The reCollect2 can promote recycling participation within your business. 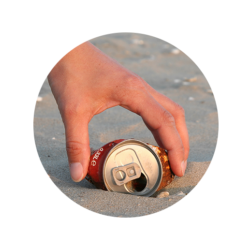 Divert waste from going into the landfills. Eliminate the generation of persistent and continual waste. 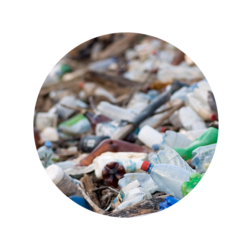 Process waste material suitable for reuse. Take Action. Take part in something. Have a question? Unique request? Ready to order? We can help!